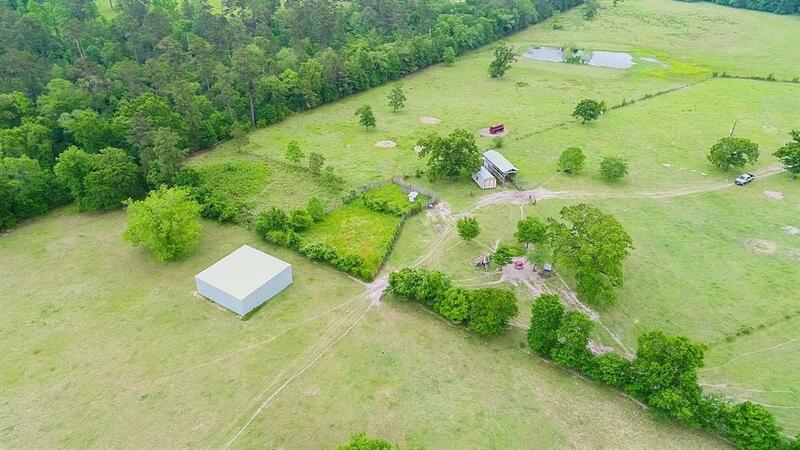 Well located Ranch only minutes from Huntsville. 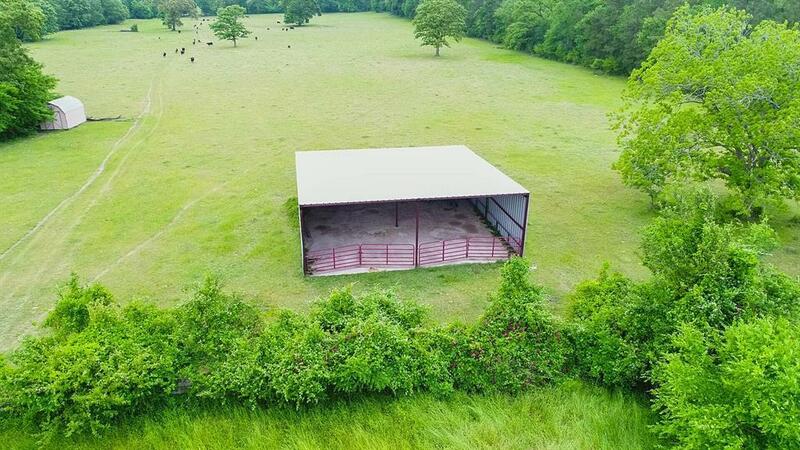 This property has improved pastures, cattle pens, two barns, one being a 40'x40' hay barn on a concrete floor. 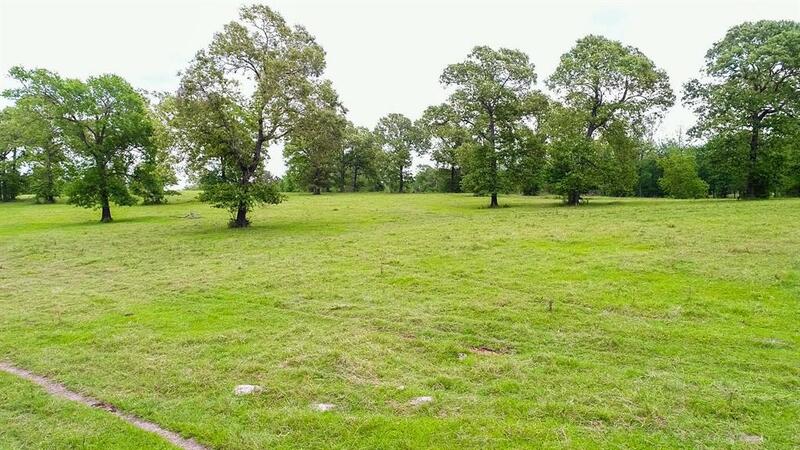 The perimeter is completely fenced with cross fencing into 6 pastures. One pasture has been devoted to hay production and has no water source. The other pastures are either watered by the three stock tanks or Tanyard Branch, a flowing creek with a sandy to rock bottom and clear water; it appears to be spring fed. Large trees line the creek. Oaks and pine trees are scattered in the pastures. 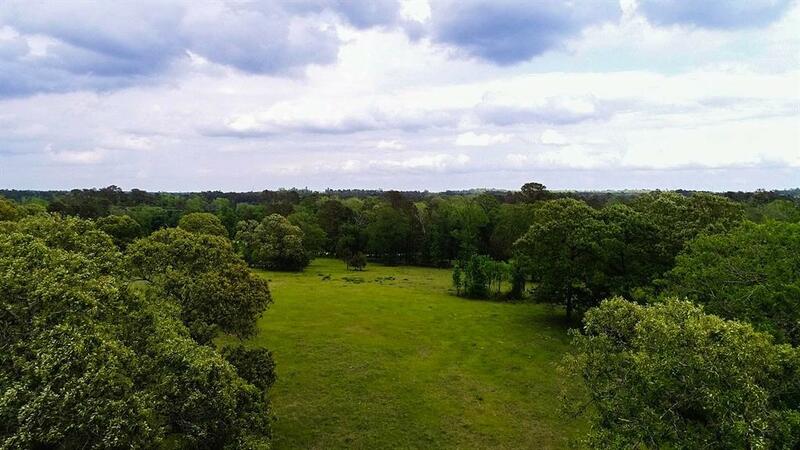 10 acres +/-, in the SW corner of tract is heavily wooded. Several ponds are in the pastures, cattle and wildlife also water out of the creek. Property offers many pretty hilltop home sites. An electrical highline and a pipeline run side by side and somewhat diagonally cross the property.